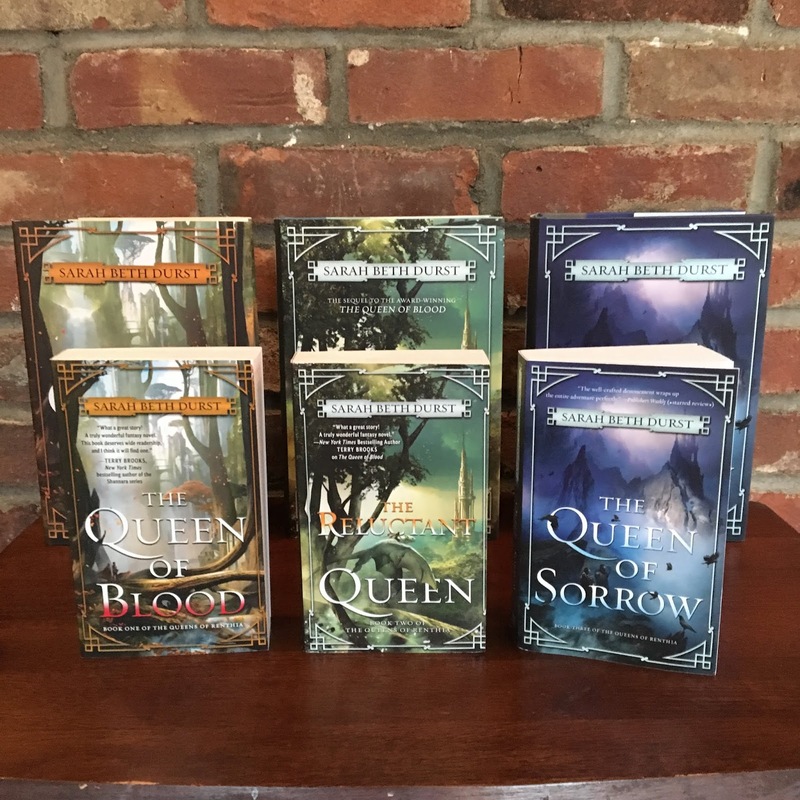 Sarah's Journal: Happy paperback book birthday to THE QUEEN OF SORROW! Happy paperback book birthday to THE QUEEN OF SORROW! Gwen joined the celebration too. 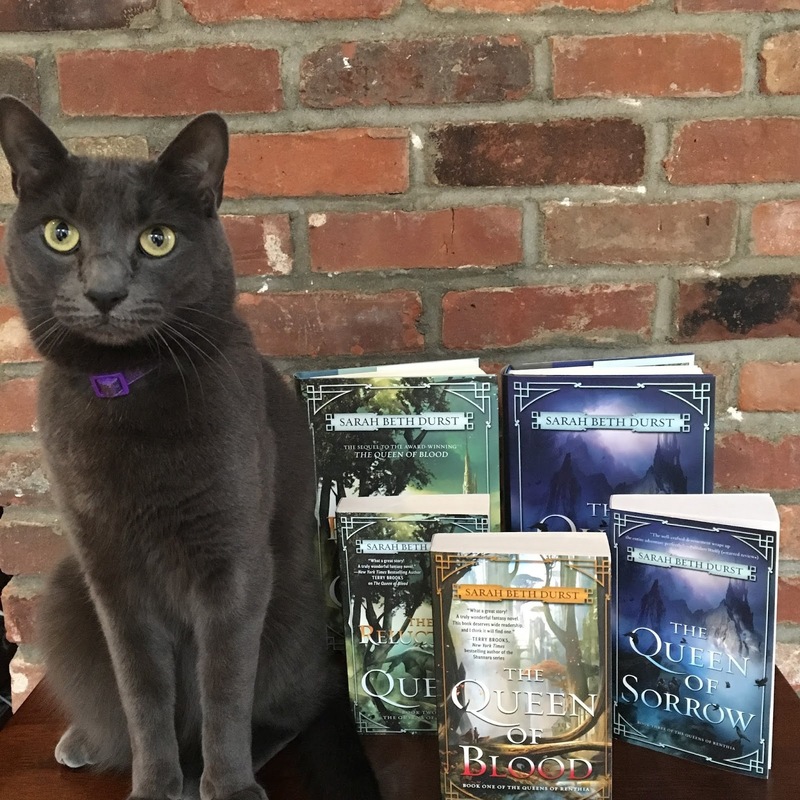 Gwen believes she should be in all photo shoots. She's not wrong. Booklist Starred Review for THE DEEPEST BLUE! FIRE AND HEIST comes out today!! !